Future & Snoop Promoter Stiffed Us, So We Bailed ... What ISIS 'Threat'?? Snoop Dogg, Future, Flo Rida and other big artists were MIA from a Super Bowl party gig, and the promoter tried to blame ISIS -- but the real problem was $$$$. 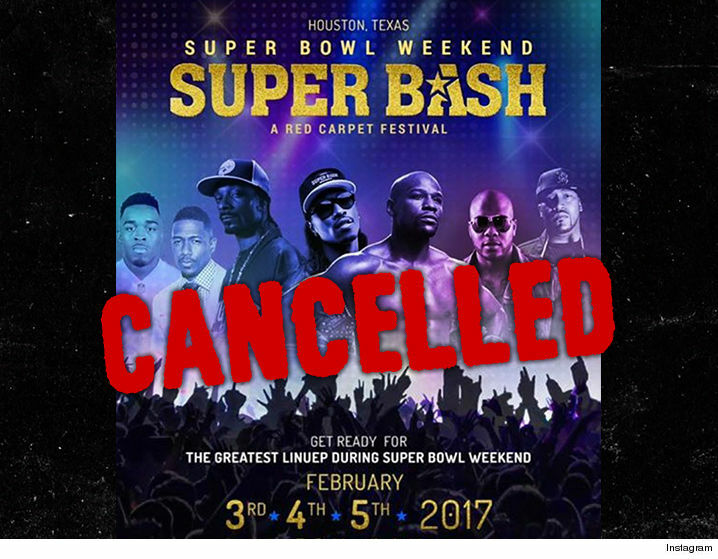 The Saturday night party in Houston, slugged "Super Bash," was also supposed to feature Nick Cannon and Floyd Mayweather -- but none of them were there. The promoter, whose ticket packages ran from $75 to $5,000 each, said the party was celeb-free due to a bomb threat a few blocks away. Sources connected to the venue tell us the promoter simply didn't come up with enough scratch to pay the celebs and vendors for the event. 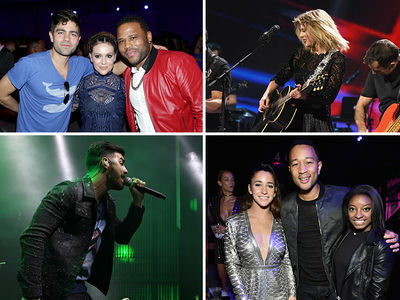 Other sources -- close to Snoop, Future and Flo Rida -- tell us they never inked a deal because they never got paid, so they never planned to attend. There really was a bomb threat, but we're told it played no part in the no-shows. Floyd did promote the party on social media, but bailed as well. His camp hasn't gotten back to us on whether he got paid. At least in this case ... ISIS is off the hook.